Tolt Traders, Inc. at IoT Tech Expo North America – Tolt Traders, Inc. 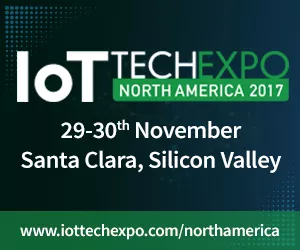 The IoT Tech Expo North America is returning to Santa Clara, CA this fall with some exciting new additions including 2 co-located events, new topics and a larger expo! The 2017 event will host the Blockchain Expo and AI Expo so you can explore 3 ecosystems in 1, providing the opportunity to broaden your knowledge base and build new connections. 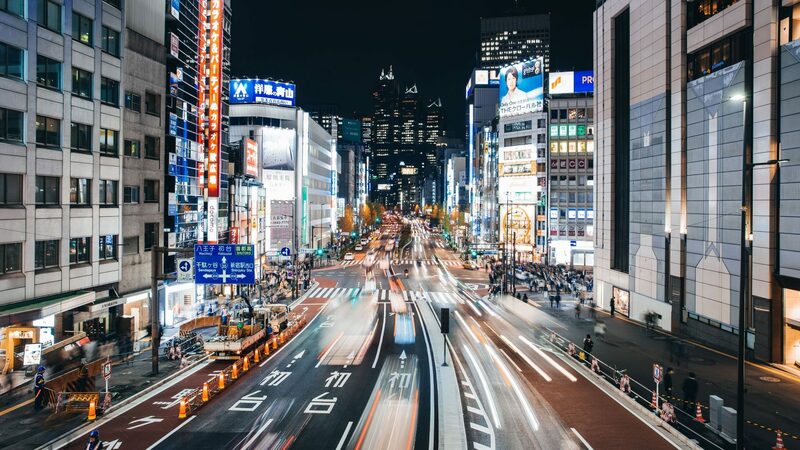 Tolt Traders, Inc. will be featuring the Smart IoT platform by Wolkabout and novel testing services by Testilabs, particularly suited for IoT devices and 5G, at our stand 165. In addition, we’ll present several innovative products from up-and-coming European companies. Visit our stand or schedule a meeting to learn more!